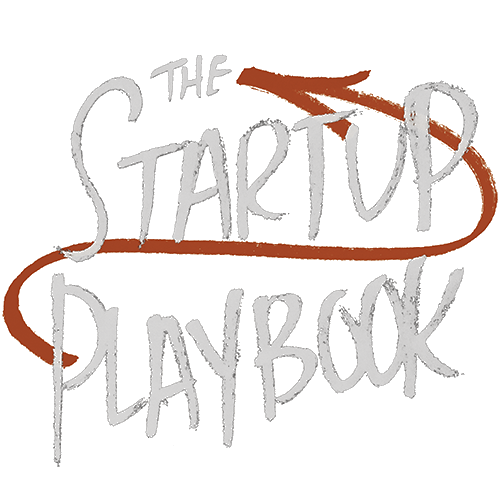 You are here: Home » Startup Playbook Blog » Growth » How Fast Should My Startup Grow? Not surprisingly, markets respond well to growth. Customers, as well as investors, see growth as an indicator of a successful business. If your plan is to just build your company and cruise along with just your early momentum, perhaps a startup isn’t your goal. Creating and running a lifestyle business may be the vehicle you want to attain your goals, which is great! But, if you’re looking to continuously grow and scale, though, a startup is what you need to create. To sustain growth, startups need to change and adapt, sometimes, frequently. It’s continuous growth that defines a startup and, certainly is the marker of successful ones. This, of course, leads to the question, how fast should my startup grow? We cover this in detail in The Startup Playbook, but here are some basic guidelines. Growth is a core part of any startup. If a startup isn’t growing, it’ll struggle to stay ahead of its competition, attract key employees, and get additional funding. Most successful startups grow fast, especially at the beginning. 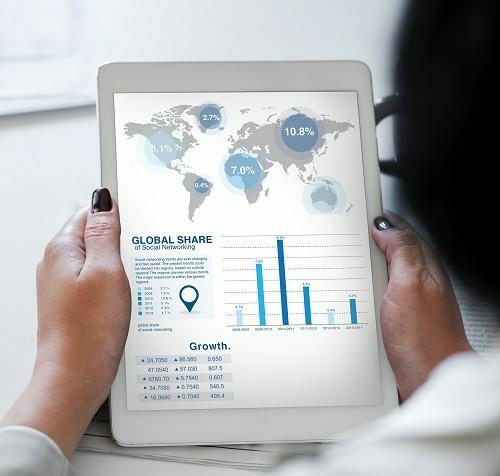 Every industry has their own definition of what high growth means, but according to research by the venture capital firm IVP, successful companies grow at about a 133 percent annual rate between $0 and $25M in revenue. These are, of course, averages. Keep in mind that a consumer smartphone app business, enterprise software company, and hardware device supplier, as a few examples, will all have different growth characteristics. In the end, you’ll need to judge what high growth means for your startup, but it should be within the norms of what your successful peers are doing and what your investors are looking for. Growth also changes over time. Growing by multiples per year is possible early on, but as the size of the business increases, it isn’t realistic to grow as fast. According to the previously mentioned IVP research, growth rates drop in later stages, down to about 73 percent for companies between $25 and $50M. For startups, the quest for growth never ends. Continuous growth remains one of the primary benchmarks of startup success. Keep in mind that growth isn’t necessarily, linear. When things are going well, especially early on, you might have insane growth rates – and growth can beget growth, accelerating things even more. It’s important to remember that to grow, you’ll need to adapt and change. Markets and customers are rarely static. The companies that are the most flexible, can take advantage of those changes and the weakness in their competition to accelerate their growth rates. And, the bigger and stronger your company gets – the more people and financial resources it has – the greater its ability to take advantage of larger scale changes in a market. That’s why growth is sof undamental to startups. 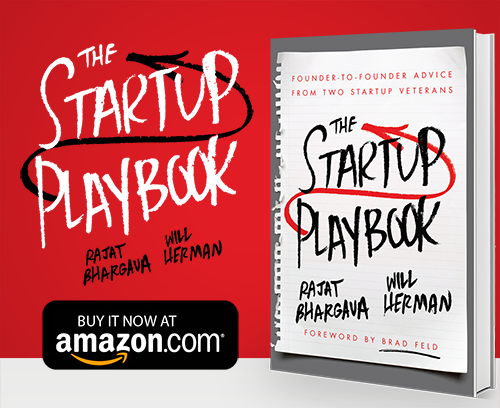 Check out The Startup Playbook for more information on startup growth as well as everything else you need to know to shift the odds of startup success in your favor. ← Can You Deliver Your Product?